your breath hovering ice suspended in air. of your heartbeat, only the touch of your hand. 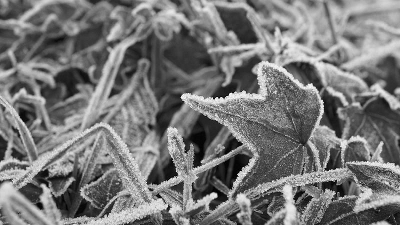 Photography: adapted from Frost in my garden, by Ian Kirk.